This week marks, I am very sad to report, the very last week of The Morbid Anatomy Lecture Series at London's Last Tuesday Society. Tomorrow night--Wednesday July 24th--please join us for an evening of short films from the in which our guest, William Fowler of the BFI, will screen and introduce a number of rare and beautifully shot historical films from the BFI National Archive showcasing deeply uncanny and fascinating British folk customs, music, and dance. 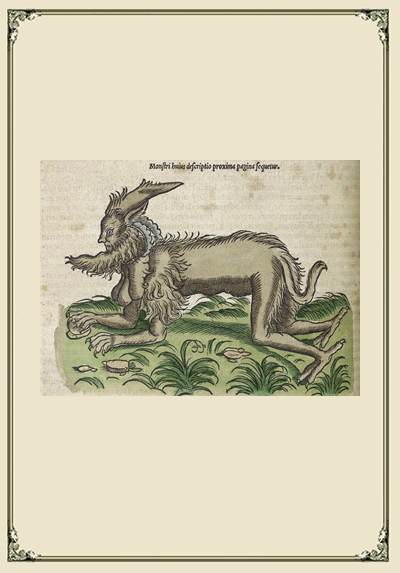 The following night--Thursday July 25th--you won't want to miss an illustrated lecture by Daniel Margocsy exploring the relationship of the creative imagination and and science during in the early modern period as played out in printmakers’ fictitious images of unicorns, camels and monkfish found in the botanical and zoological encyclopedias of the time. Following are full details for these two remaining nights of the Morbid Anatomy Lecture Series at The Last Tuesday Society; Hope very much to at one, the other, or better yet, both! Tonight, the British Film Institute's William Fowler will present a number of rare and beautiful short films from the BFI National Archive and Regional Film Archives showing some of our rich traditions of folk music, dance, customs and sport. 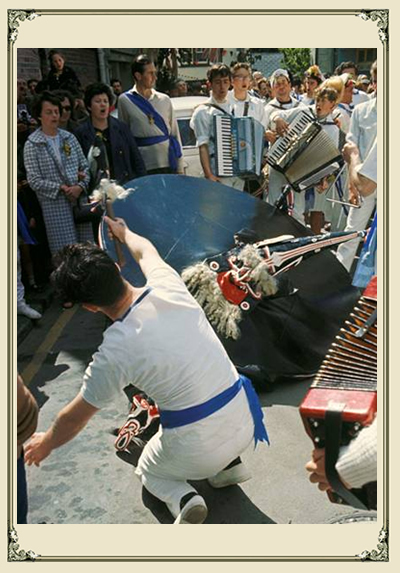 Highlights include the alcoholic folk musical Here's a Health to the Barley Mow (1955), Doc Rowe’s speedy sword dancing film and the Padstow Mayday celebration Oss Oss Wee Oss (Alan Lomax/Peter Kennedy 1953). The programme provides a taste of the BFI's 6-hour DVD release 'Here's a Health to the Barley Mow: a Century of Folk Customs and Ancient Rural Games', a rich and wide-ranging collection of archive films from around the UK. William Fowler is curator of artists' moving image at the BFI National Archive and co-programmes the cult cinema strand at Flipside at BFI Southbank. This talk argues that the creative imagination played a crucial role in the development of science during the scientific revolution. Modern, natural knowledge emerged from the interaction of painters, printmakers, artisans, cartographers, and natural historians. All these practitioners carefully observed, pictured and cataloged all the exotic naturalia that flooded Europe during the Columbian exchange. Yet their collaboration did not end there. They also engaged in a joint, conjectural guesswork as to what other, as yet unknown plants and animals might hide in the forests of New England, the archipelago of the Caribbean, the unfathomable depths of the Northern Sea, or even in the cavernous mountains of the Moon. From its beginnings, science was (and still is) an imaginative and speculative enterprise, just like the arts. This talk traces the exchange of visual information between the major artists of the Renaissance and the leading natural historians of the scientific revolution. 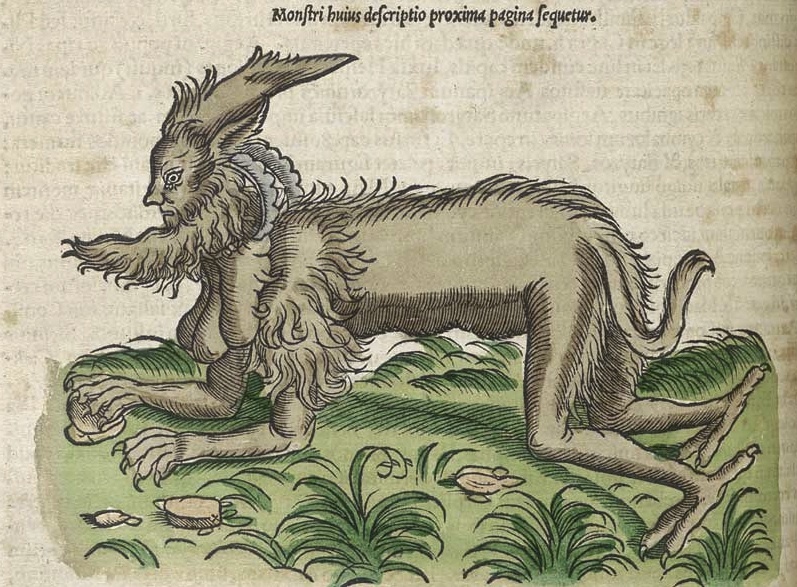 It shows how painters’ and printmakers’ fictitious images of unicorns, camels and monkfish came to populate the botanical and zoological encyclopedias of early modern Europe. The leading naturalists of the age, including Conrad Gesner, Carolus Clusius and John Jonstonus, constantly consulted the oeuvre of Dürer, Rubens and Hendrick Goltzius, among others, as an inspiration to hypothesize how unknown, and unseen, plants and animals might look like. Daniel Margocsy is assistant professor of history at Hunter College – CUNY. In 2012/3, he is the Birkelund Fellow of the New York Public Library’s Cullman Center for Scholars and Writers. He has co-edited States of Secrecy, a special issue of the British Journal for the History of Science on scientific secrecy, and published articles in the Journal of the History of Ideas, Annals of Science, and the Netherlands Yearbook of Art History. All talks and workshops take place at The Last Tuesday Society at 11 Mare Street, London, E8 4RP map here) unless otherwise specified; please click here to buy tickets. More on all events can be found here. Click on images to see larger versions. 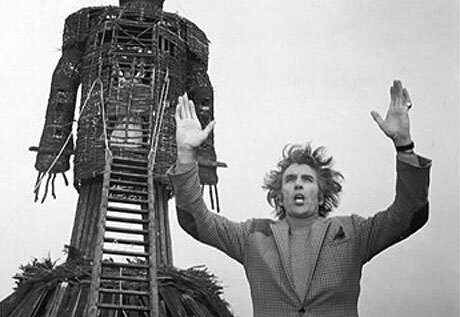 Bottom image: From the film The Wicker Man; found here.